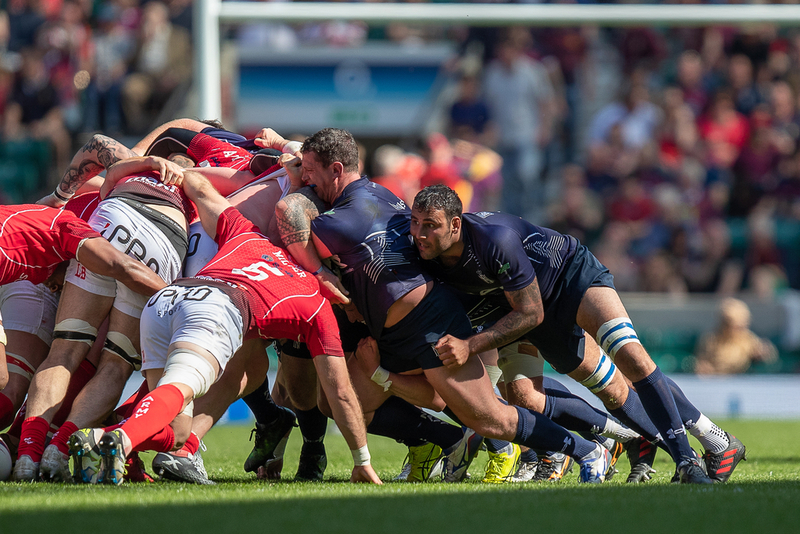 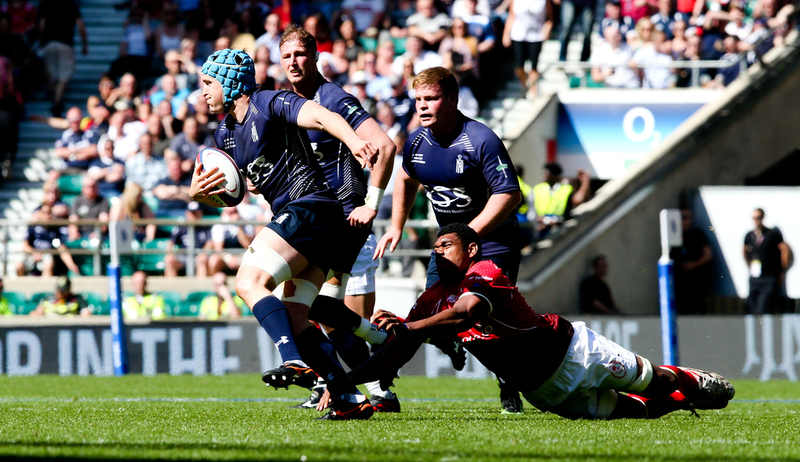 Two early penalties gave the Royal Navy the lead, but three quick-fire, first-half tries allowed the Army to nudge ahead. 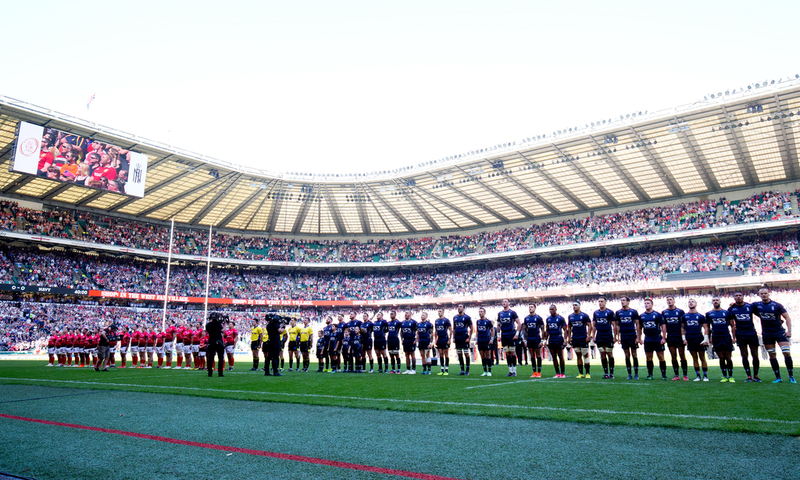 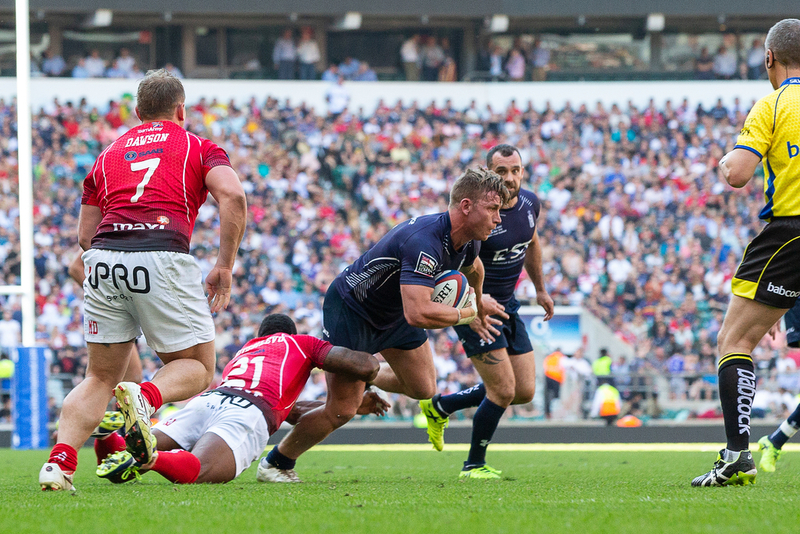 The Army won the Babcock Trophy, beating the Royal Navy 22-14 at Twickenham. 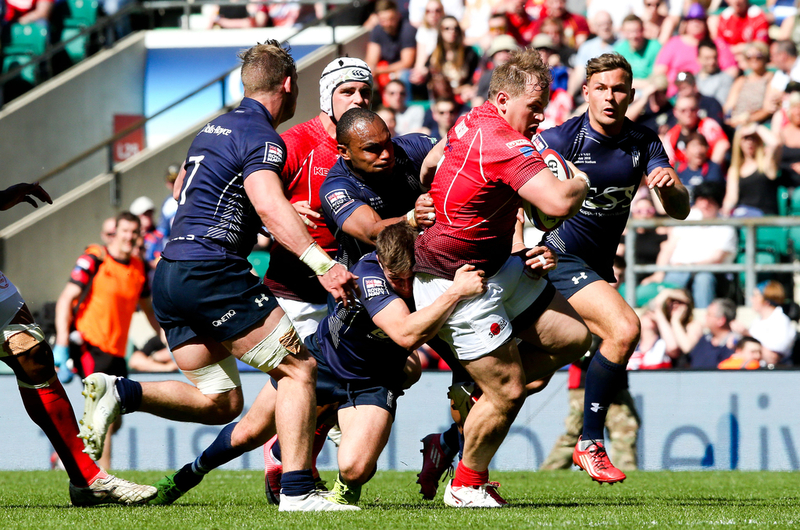 Two early penalties from Jon Humphrey gave the Royal Navy the lead, but three quick-fire first-half tries from Chris Leathem, Junior Bulumakau and Jamie Miller quickly handed Army the lead. 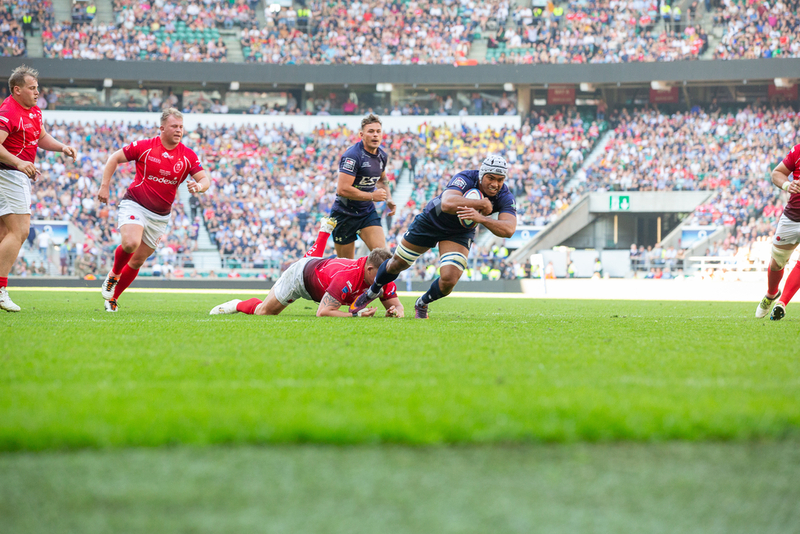 James Dixon converted a penalty at the start of the second half but Ratu Vakalutukali flew over for the Navy to ensure a nervy end to the game. 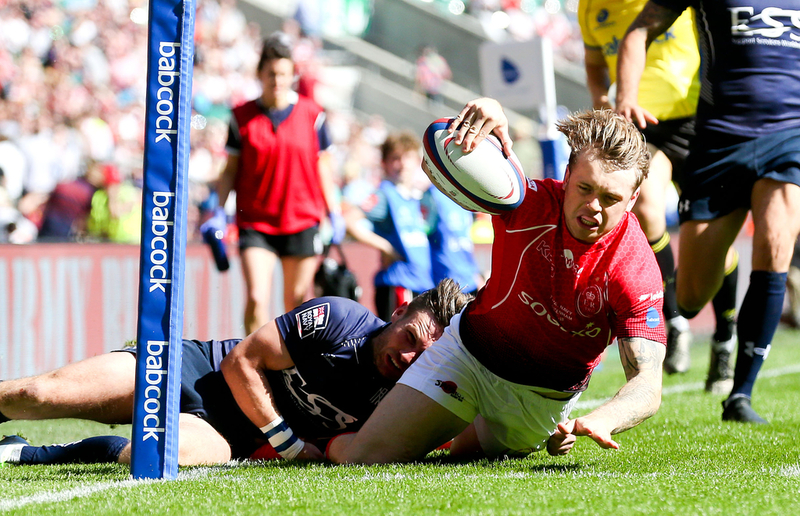 The Babcock Trophy remained in Army hands as they equalled their longest unbeaten run of 8 years and recorded their 62nd victory in the 101 match series.